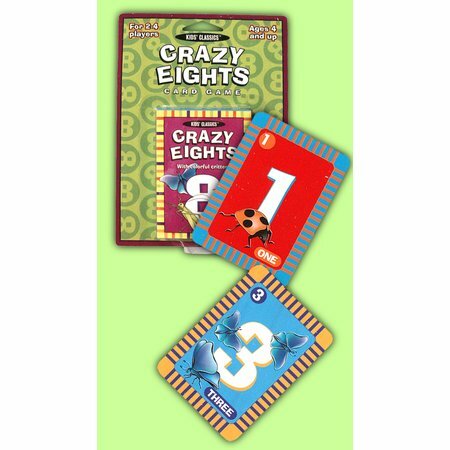 This vibrant series of redesigned classic games combines the most popular card games with a fresh design. The result? A good time for kids! Warning: Fun for adults too. Play Crazy Eights with colorful critters!